Final details for the 2016 OK Nuts Trophy are now available. Start intervals have also been published on Fabian4. There are plenty of maps available for entry on the day, and entry via Fabian4 is still open (as at 15:00, 22 September). 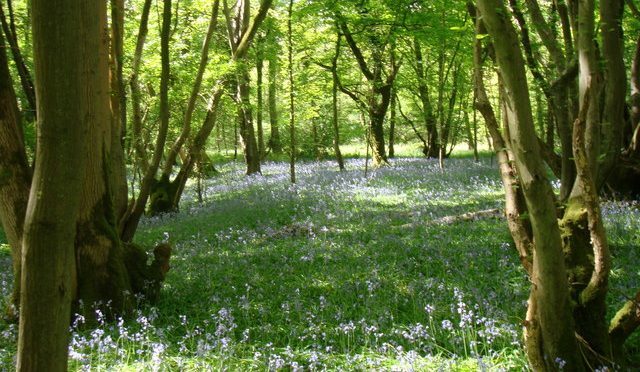 Image of Glover’s Wood with bluebells in spring copyright Sally and licensed for reuse under this Creative Commons Licence.